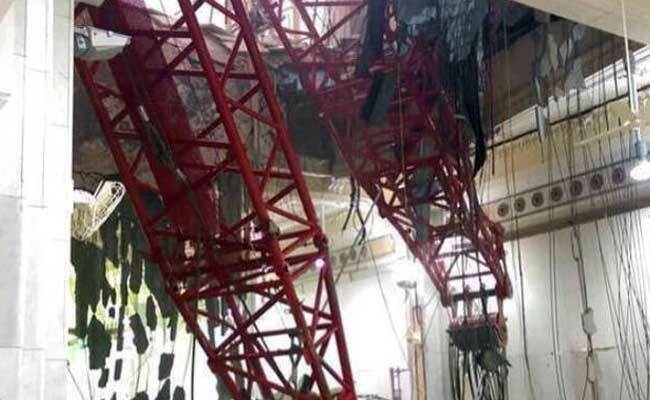 More than 100 Hajj Pilgrimage Martyred when a massive construction crane crashed in Haram Sharif Makkah. 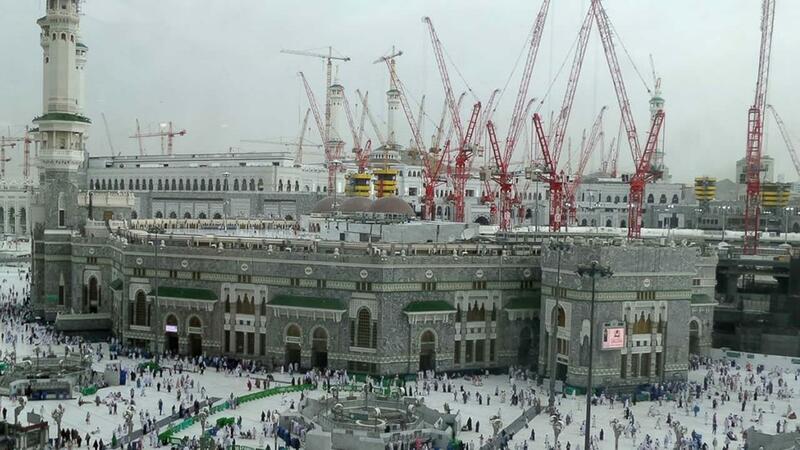 The governor of Makkah has ordered for investigation of this sad incident. Indian Prime Minister Narendra Modi and Britain’s David Cameron expresses his sorrow over the incident. There is a mega project going on to expand the area of the mosque by 400,000 square metres to accommodate up to 2.2 million people at once.